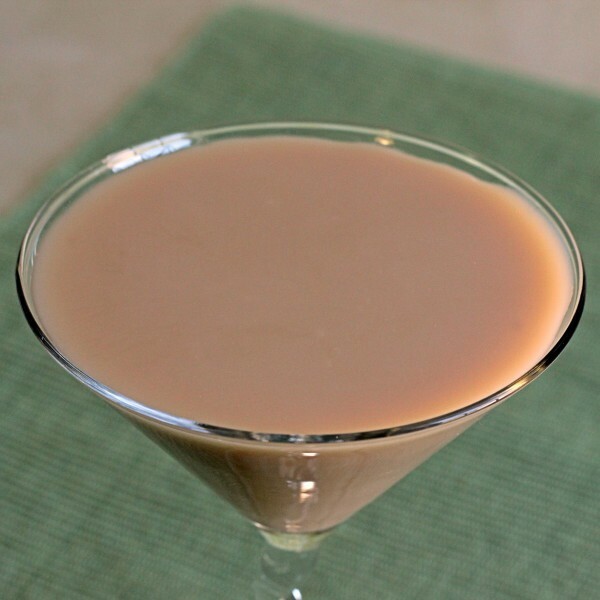 The Chocolate Heaven Martini is one of those wonderful chocolate martinis that actually captures a terrific chocolate flavor and doesn’t clutter it up with coffee liqueur or frangelico or anything decisively not chocolate. 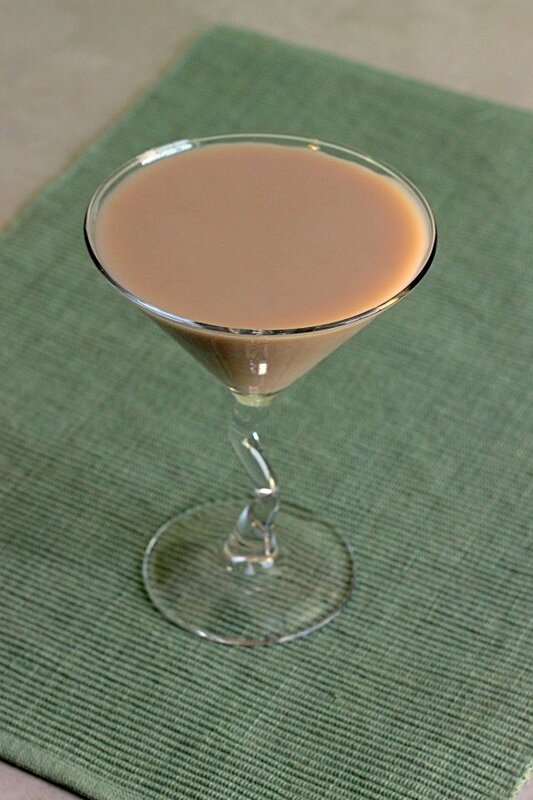 It’s just chocolate, vodka and cream. 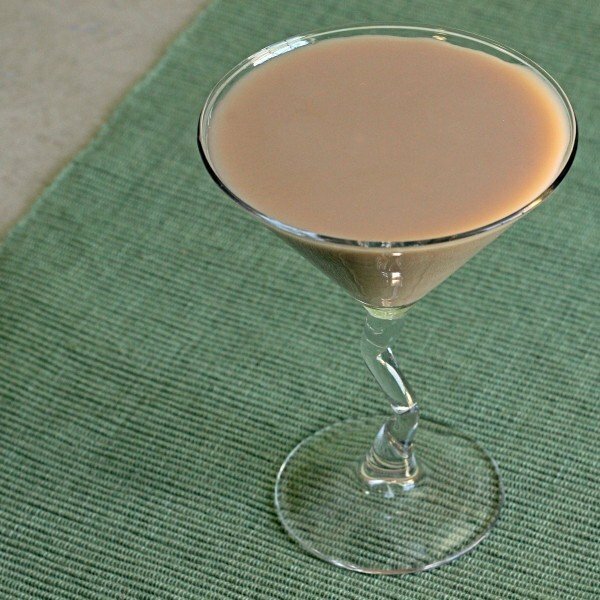 The recipe doesn’t call for garnish, but if you want to liven up your presentation of this drink, there are several ways to do it beautifully. You can rim the glass in cocoa powder, drizzle chocolate syrup in the glass before pouring, serve it on a tray with chocolate candies alongside, sprinkle cocoa powder over the top, or shave some chocolate ganache over the top. Fill a cocktail shaker with ice. Pour in all the ingredients and shake well. Pour into a chilled cocktail glass.